Giving a speech at the Howard League for Penal Reform has got to be a tough sentence. Their mission, of course, is prison reform. But that’s typically not the highest priority among the voters. As any politician speaker with a Howard League speech gig must know only too well. The League has been in the business of arguing for prison reform since 1866 which is a lot longer stretch than an aspiring Justice Secretary might consider a good term in office. 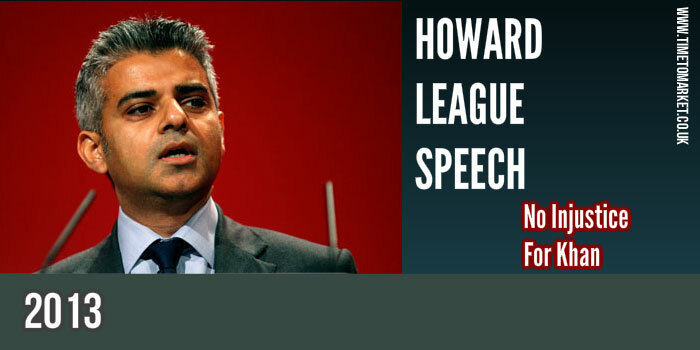 But Sadiq Khan MP, an aspiring Justice Secretary, appears to have got away unscathed with his Howard League speech this week. We’ve looked at penal reform presentations before. Most unnerving was this solitary confinement PowerPoint presentation. It’s fair to say that his speech didn’t really get going with much excitement. There was wasted time at the start where the only distinguishing mark was his reference to the conference theme, community sentences cut crime. …and I look forward to working with you to deliver. Images of penal colonies came to mind. Perhaps this wasn’t the best phrase to use with a Howard League speech. He included a good number of rhetorical questions into his conference speech. And he also managed a reference to a case study or two. He could work more with these. His reference to the Redcar initiative never really hit any point. Nice to know but, no point. The most excitement with this Howard League speech came from his knock-about comments about the current incumbent of the job he aspires to fill, Chris Grayling. There’s really no harm done with this. One old lag disrespecting another. It happens. He’s a politician and we can expect it. With the evidence before us, no crime was committed with this speech, but it’s definitely still work in progress. 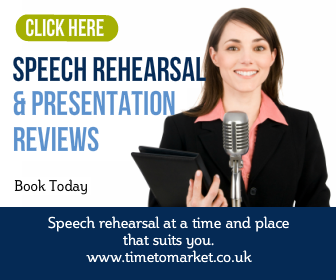 If you want to avoid any penalty with your next conference speech, don’t forget these tips for giving your conference speech. 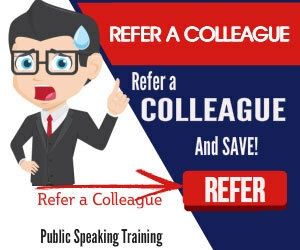 You can also improve your confidence and public speaking skills with either public speaking training or skills coaching. Please don’t hesitate to get in touch.